Some of the CCRCC members and friends getting together at shows. 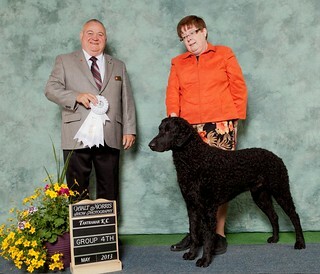 Find Curly Coated Retriever breeders in your area! There are litters due out of field titled parents. 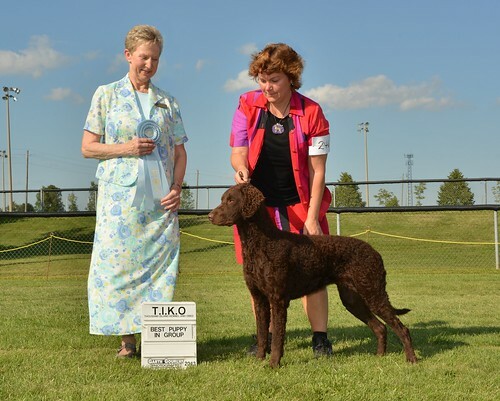 Agility & Obedience parents. Show CH parents. 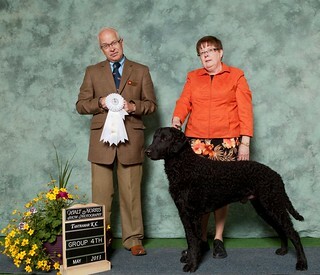 Personal Working dogs, and great family companions. 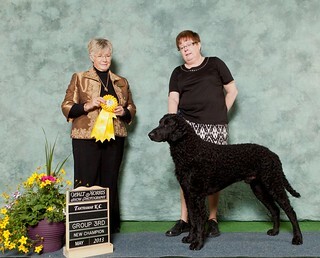 Links to some articles on socialization and training your new Curly puppy. Check back often, as the page is updated as new litter information is added.